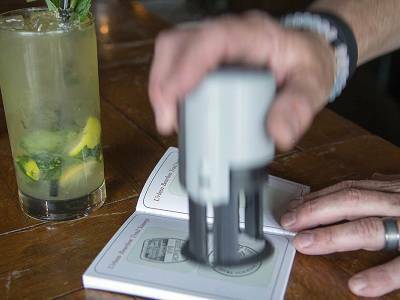 American wines have their sacred grounds and several regions are widely known as extraordinary travel destinations. But for the connoisseur of world-renown American whiskey, there is only one place that allows you a sensual and sensory experience that is truly unique to America. Only one place where the smooth mellow flavors; the rich traditions and folklore; the regional culinary experience, the hip urban cocktail scene and relaxed countryside all mingle together to create an experience unlike anything else in the world. Only in Kentucky. Only in Bourbon Country. Perhaps it is the limestone that filters the spring fed streams and rivers in Kentucky. Maybe it is the gently rolling lush green of the bluegrass. Perhaps it is the warm, humid summers and mild winters. Or the abundance of fresh locally grown corn, rye and other grains. Nowhere else do the perfect conditions come together for making bourbon like in Kentucky. 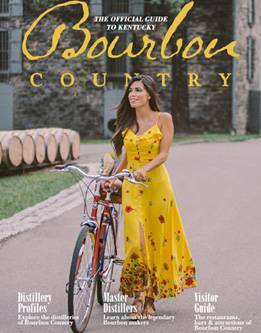 Whether you’re a bourbon neophyte, or a time-honored aficionado, Bourbon Country promises a memorable and authentic vacation experience that will keep you coming back for more. Welcome to Bourbon Country! 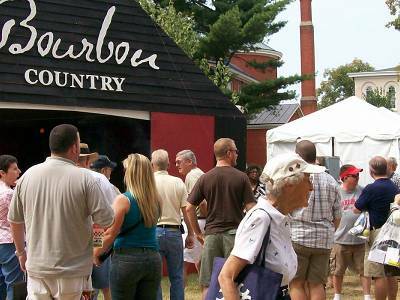 We invite you to travel throughout Bourbon Country to take in the many sites and attractions that toast our signature export. 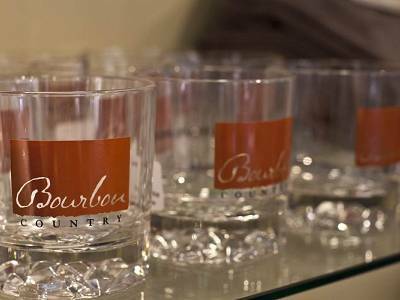 Whether a bourbon connoisseur or amateur, you'll delight in rich bourbon culture and the inspired food & cocktail's in Bourbon Country. 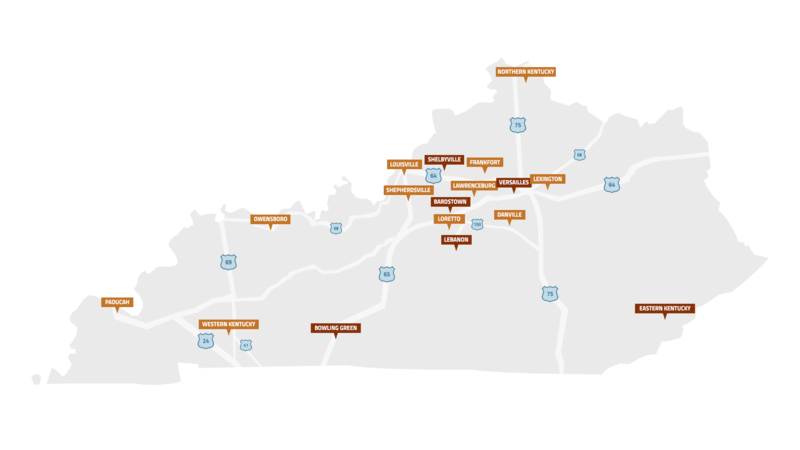 Proud to serve as the Gateway to Bourbon Country as a starting point for the scenic tours of legendary countryside distilleries, Louisville is now buzzing with a unique bourbon experience all its own. 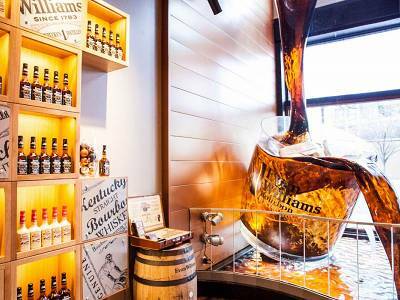 Plan a unique trip to Bourbon Country with one of our suggested itineraries! There is always something do in Bourbon Country! 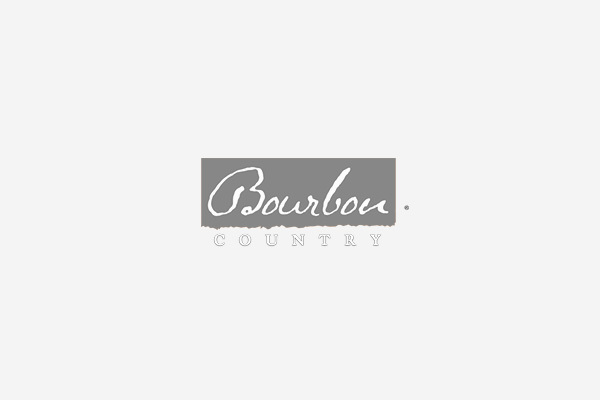 We invite you to travel throughout Bourbon Country and to help plan your experience let's find out your knowledge in Bourbonology. 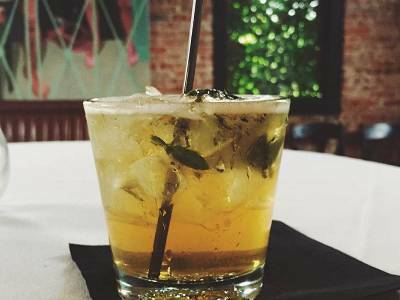 What's Your Knowledge of Bourbon?